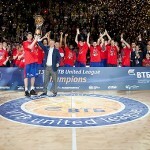 CSKA Moscow continues to reign supreme in the VTB League in 2018-19, preserving their pristine record on Monday with a 75-65 win over Khimki in an all-Moscow showdown. The win at home strengthens their hold of the top spot in the standings with a perfect 13-0 record. They are currently playing at an elite level and even Khimki, their closest competitor in the league, could not fully complete an upset. Jordan Mickey had a strong first quarter to help Khimki finish the first half with a 34-31 lead. 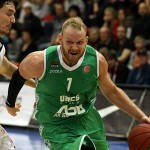 He finished with an impressive 24 points and 11 rebounds for his team. 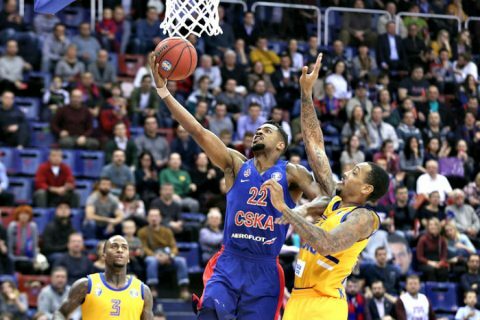 Cory Higgins bullied his defenders in isolation and led CSKA Moscow with 17 points. 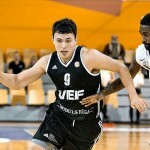 They got the win despite getting a relatively quiet game out of Nando de Colo who was limited to scoring just seven points in under 15 minutes of action. Daniel Hackett came through with a superb performance, delivering 13 points and seven assists to quarterback his team’s offense for the night. 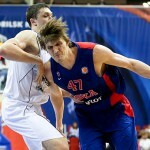 At this rate, CSKA can and might just go for a clean sweep of the regular season. They definitely have the talent and the organization to back-up such a goal. It’s a monumental thing to aspire for but records are meant to made then smashed when possible. A team such as CSKA, that has been so dominant in the whole of Europe definitely has the chops to go for it and they should, not just for pride but posterity as well.